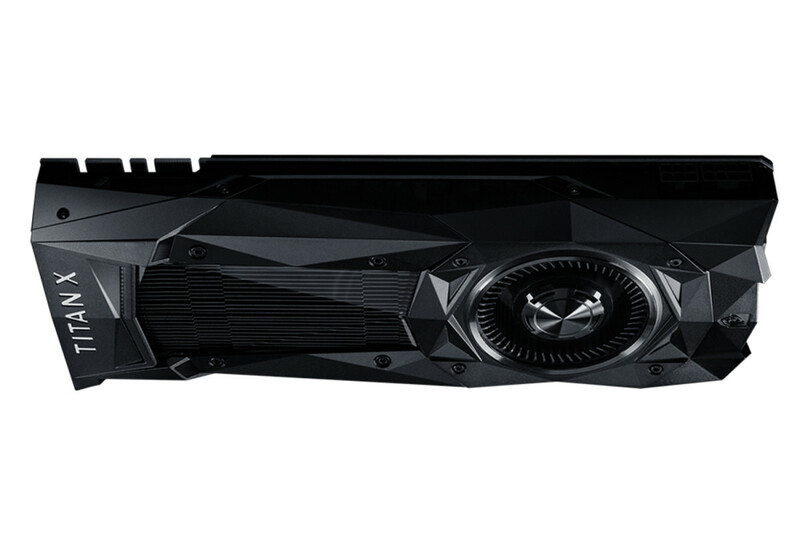 The new graphics card cements itself as their new flagship. No, that&apos;s not the mothership from Independence Day. 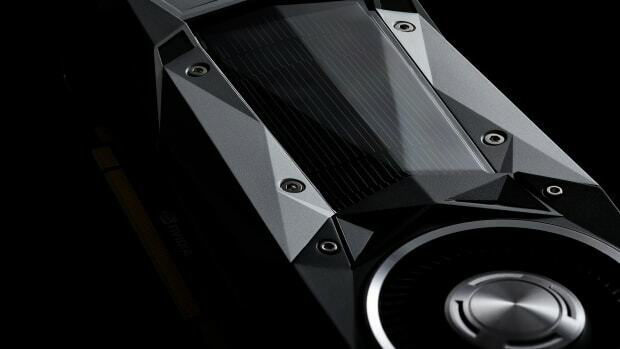 You&apos;re looking at NVIDIA&apos;s most powerful graphics card, the Titan X. The card is the result of a bet between hardware engineer, Brian Kelleher, and CEO, Jen-Hsun Huang, who Kelleher bet that he could manage to fit more than 10 teraflops of computing power on just one chip. He did exactly that and thus, the Titan X was born. 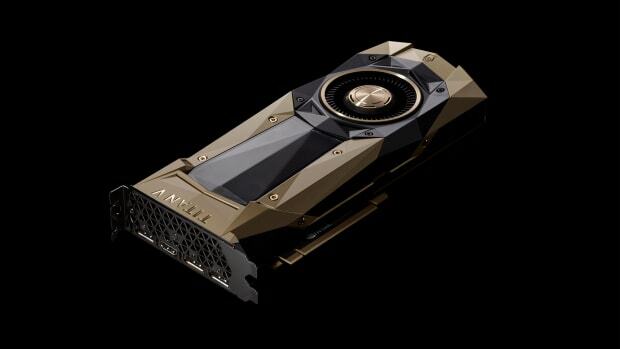 More powerful than their GTX 1080, the card has 11 TFLOPs and features their PASCAL architecture, 12GB of RAM, 10Gbps memory speed, and boost clock speed of 1531 MHz. 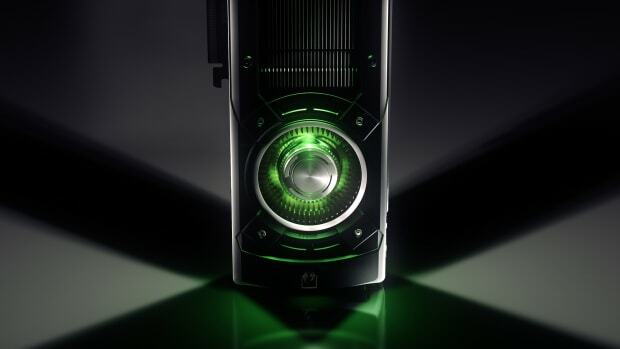 Titan X will be available at NVIDIA dealers on August 2. And you thought your PS4 was impressive.